For years, my husband and I grew successful summer gardens. 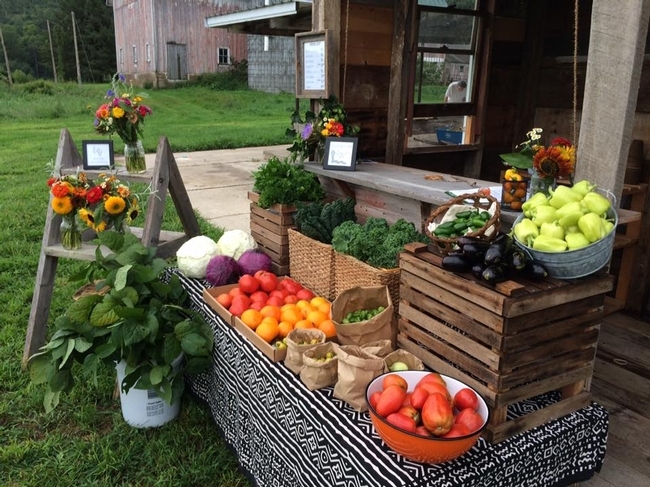 We were so successful that for a while we set up an “honor system” farmstand for charity on the road in front of our house. We supplied neighbors and walkers-by with tomatoes, peppers, squash and other summer vegetables. Yet in spite of these accomplishments, we could not seem to grow a winter garden. I planted seeds, put out vegetable starts and then watched despondently as insects and other pests destroyed our little plants and sprouts. Luckily, I read about a concept that has helped us grow successful winter gardens. 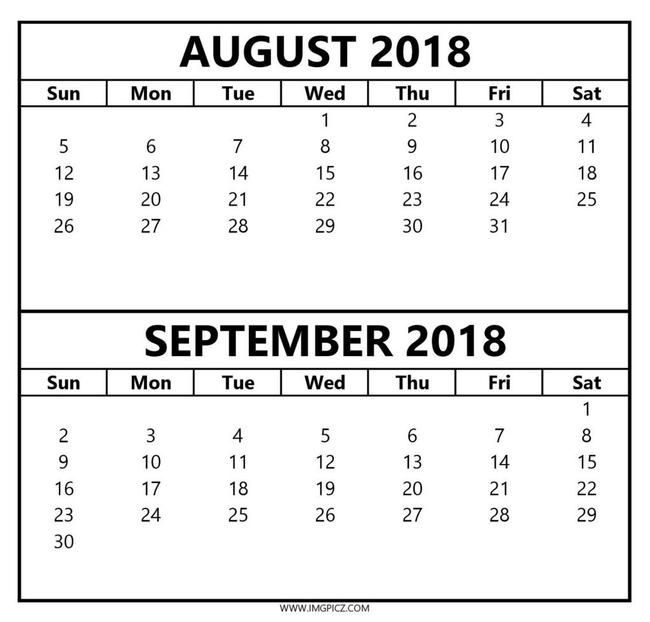 This concept is the “Persephone period.” Elliot Coleman, author of many books on organic gardening, uses the term “Persephone period” or “Persephone days” to describe the time of year when the days have 10 or fewer hours of light. Since most plants need at least 10 hours of daylight for active growth, plant growth pretty much stops during the Persephone period and the garden shuts down. Farmers have observed this phenomenon since ancient times and found ways to explain it. According to Greek mythology, Hades, the god of the underworld, abducted Persephone, the goddess of spring, and carried her down in his chariot to the underworld to be his wife. Persephone's mother, Demeter, the goddess of agriculture and the harvest, desperately appealed to Zeus to have her daughter returned. Zeus asked if Persephone had eaten anything in Hades. Persephone admitted she had eaten four pomegranate seeds. Zeus then decreed that Persephone had to stay in Hades for four months of every year. 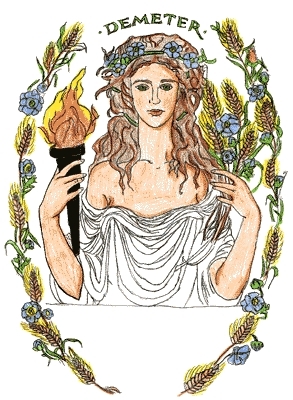 In ancient times, farmers believed that Demeter withheld fertility and plant growth during those months, until her daughter was returned to her. When you understand this phenomenon, you can time the planting of your winter garden to ensure success. The first step is to calculate the Persephone period for your location by determining the date when the days become shorter than 10 hours. I did this for you. 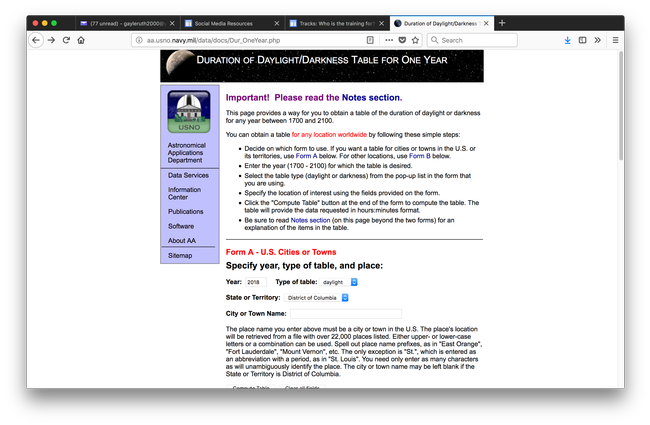 The United States Naval Observatory has a “Duration of Daylight/Darkness Table” on its website (http://aa.usno.navy.mil/data/docs/Dur_OneYear.php/). The table shows hours of daylight for any location in the world and any date. For Napa, the first day this year with fewer than 10 hours of daylight will be Nov. 19, and the first day in 2019 with more than 10 hours of daylight will be Jan. 23. Between those two dates, our Napa Valley gardens will pretty much go dormant. The secret to bountiful winter crops is to work around these dates. Since most seedlings need 60 to 90 days from planting to harvest, you can get a head start by planting fall and winter vegetable seedlings between mid-August and mid-September. The seedlings will take advantage of the daylight and warmth to reach maturity by mid-November. You may be able to impress your relatives with home-grown broccoli at Thanksgiving. 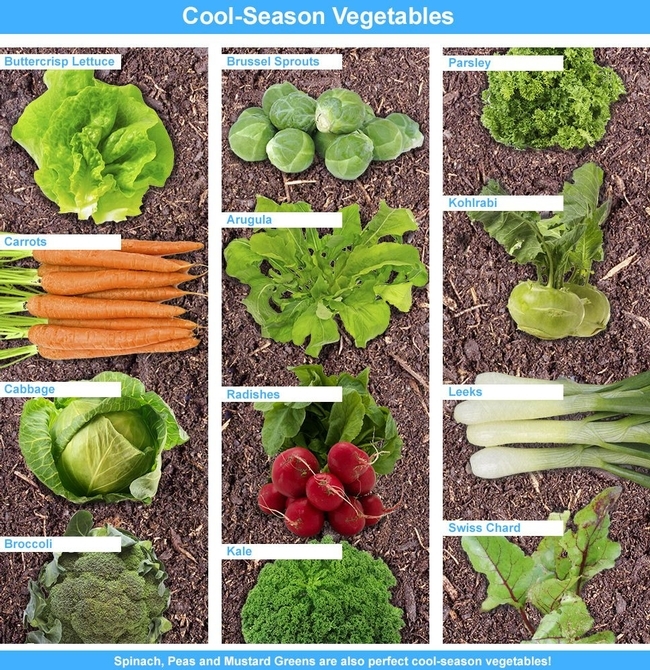 The mature crops that you don't harvest will stay fresh in the ground during the cool days of winter, almost as if they were in a refrigerator that you can access when you want. However, if you plant a little later — in early October, for example — your vegetable crops will not reach maturity this year. If they are close to maturity and large enough to resist pests, they can hang out in your garden over the winter and will spurt to maturity in February and March. Another strategy is to plant seeds and starts just after the Persephone days end, in early February or March, when your garden is coming to life. What you don't want to do is what I did previously: wait to plant until the Persephone period is underway. My thinking was, “It's a winter garden, so I should plant just before winter starts.” Made sense to me. A winter garden can be deeply satisfying, providing nutritious and delicious produce such as chard, kale, mustard greens, cabbage, broccoli and Brussels sprouts. In the heat of August, winter seems far away, but now is the right time to get that winter garden going. Then watch next February for that spurt of plant growth as Persephone emerges from the underworld. Workshop: UC Master Gardeners of Napa County will hold a workshop on “Houseplants for Health & Happiness” on Saturday, Sep. 8, from 9:30-11:30 a.m., at American Canyon Library, 300 Crawford Way, American Canyon. Brighten your home and bring the “outdoorphins” indoors with this practical hands-on workshop. Learn what houseplants need, from soil to light to water and fertilizer, and learn about some easy-care choices. Free starter plants will be available to take home.Online registration (credit card only); mail-in/walk-in registration (check only or drop off cash payment). US Naval Observatory website page, photo only. Follow the link in the article--this is just what it looks like. Mid-August to mid-September is THE time!